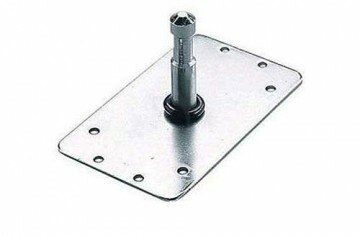 Base plates are really useful to fix lights onto walls or make sure that they are firmly mounted at floor level. They have anchor points for walls or screws. We offer the three most useful base plates which are the Manfrotto Baby Wall Plate 3″ (with a 16mm spigot), the Avenger Baby Wall Plate 6″ (16mm spiggot) and the scraper wall plate. Quick bit of maths please: required Please check your adding up. Total of 10 + 2 please. thanks for forwarding on information about the Base Plates.